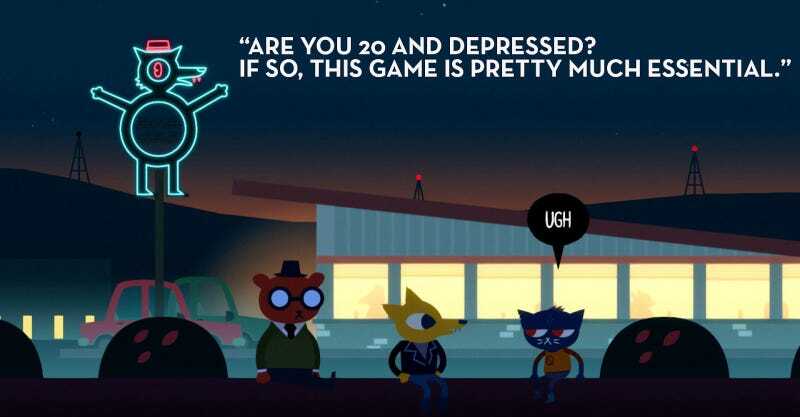 With a successful Kickstarter campaign and charming art, Night In The Woods was always gonna have a built in fanbase. But the Steam reviews show it’s resonating with players outside of that. Also, that Steam users love to tell good jokes. You can check out more reviews for Night In The Woods here, or read our ongoing “As Told By Steam Reviews” feature here.